Cleaning loose carpets and rugs on a day-to-day basis is much easier than cleaning fitted carpets. You can stay on top of things by regularly shaking out and vacuuming the carpets. However, loose carpets and rugs still need a deep clean every now and then. A thorough clean using our tried and tested methods will leave your loose carpets and rugs looking like new, and extend their life spans. 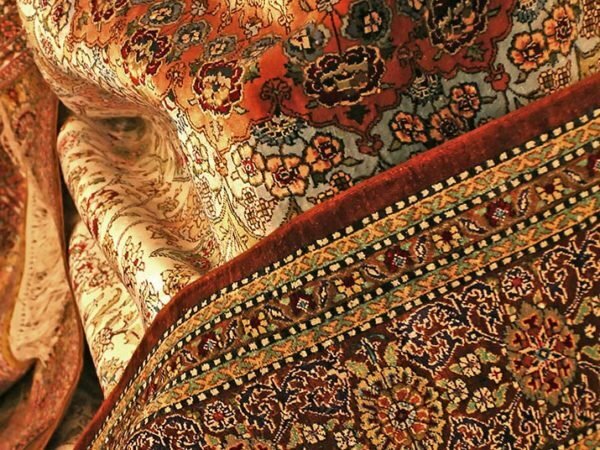 We clean all types of loose carpets and rugs, from kelims and Persian carpets to woollen rugs and pile carpets. We’ve perfected our process over the years to ensure optimal cleaning and avoid the risk of shrinkage, fading or other damage. An “old but gold” method of getting rid of loose dirt and dust, beating a carpet is still the best way to get rid of all the deep, ingrained dirt. It works much better than just vacuuming. 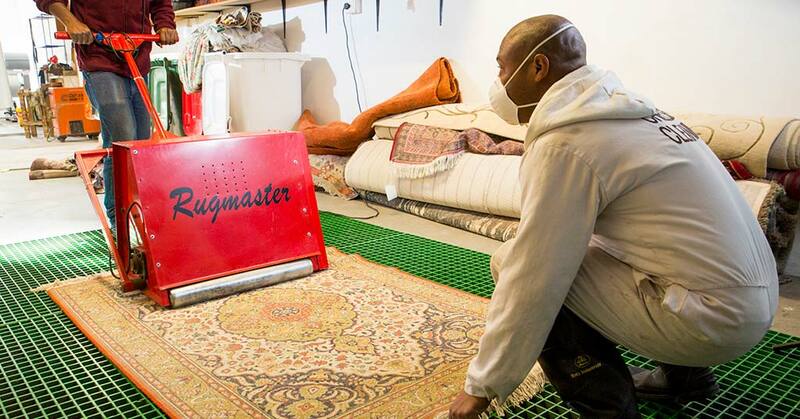 We use our Rugmaster to deliver a superior carpet beating. With more delicate carpets such as woollen rugs, we opt for a good old-fashioned manual beating. 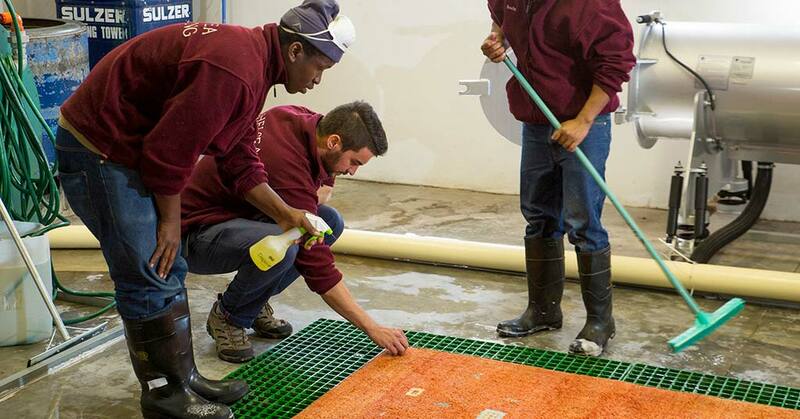 Our approach to stain removal depends on what a carpet or rug is made from – a woollen carpet, for example, requires different treatment to a polyester one. As well as choosing the right stain removal treatment and technique for a specific carpet, we take care not to use unnecessary amounts of stain remover, which can otherwise lead to bleaching or fading. We deep clean using special, non-residue carpet cleaner, formulated for safe use on the relevant carpet type. 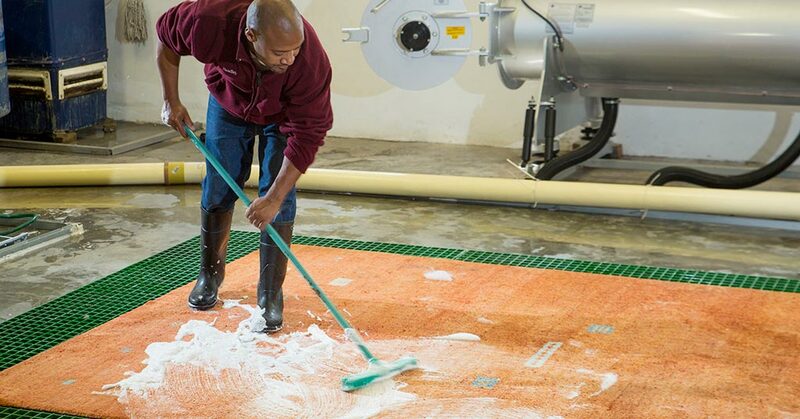 For delicate carpets, we wash using cold water, with minimal agitation. 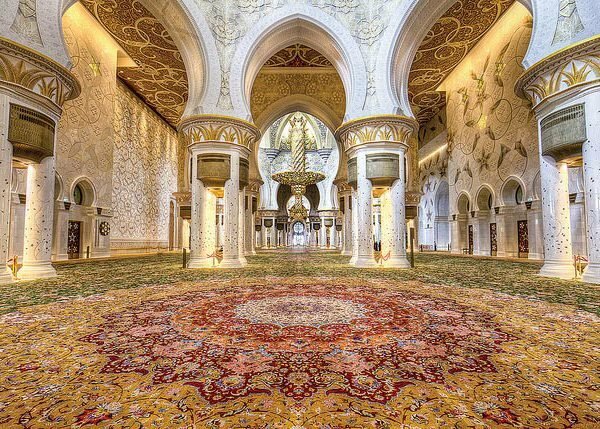 Some carpets, such as kelims and durries, may require dry-cleaning using a perc solvent. 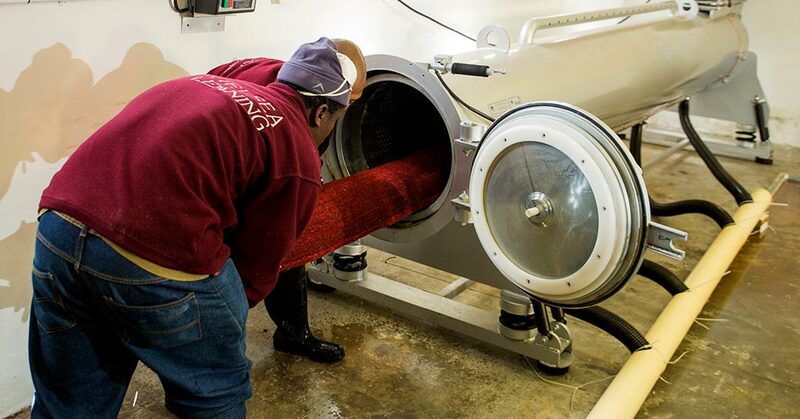 Our specially designed centrifuge rinses and dries carpets using centrifugal force. 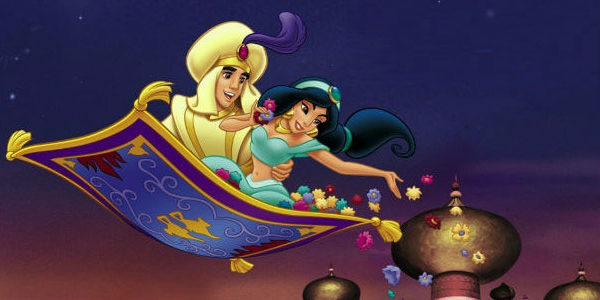 It spins the carpets dry without the risk of shrinkage, and without pulling the carpets out of shape. 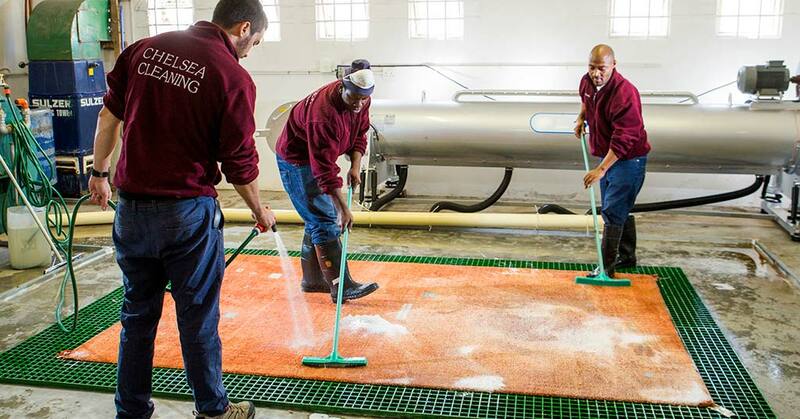 The machine can dry a carpet up to 95% in just two to three minutes. For delicate carpets, we rinse and spin more gently and then air dry to avoid any risk of damage to the carpet fibres or shape. 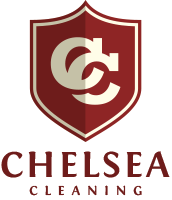 Chelsea Cleaning offers expert cleaning all types of carpets and rugs in the greater Cape Town and Helderberg areas. We’ll fetch your carpets and rugs from your home and then return them promptly once they have been cleaned and revitalised. We have many years of experience in professional carpet and rug cleaning. Contact us for more information or a quotation and we’ll be happy to help.